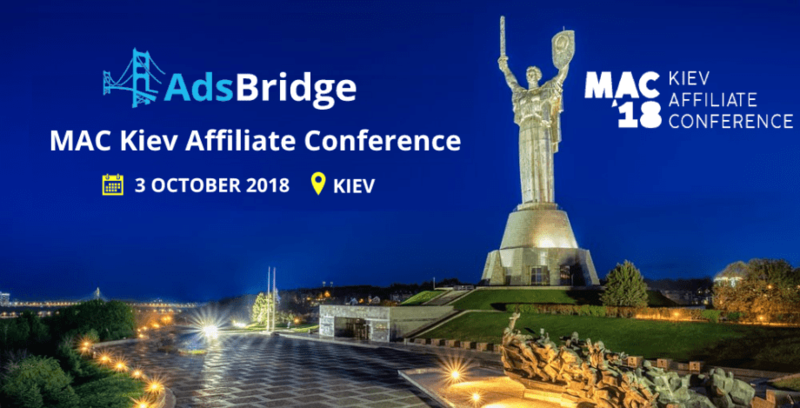 AdsBridge is Going to the MAC Kiev Affiliate Conference 2018. Who is with us? Only a few days left until the long-awaited event in the affiliate marketing industry MAC Kiev Affiliate Conference 2018. If you haven’t bought the ticket yet, don’t waste your time and hurry up! This event will be held in picturesque Kiev city on the 3rd of October 2018. Our AdsBridge team will surely be among participants! We would be glad to meet you there and have a cup of coffee together. Contact us right away to schedule a meeting! MAC Kiev Affiliate Conference is a large-scale event, which continues global series of networking affiliate marketing events. The major opinion leaders will share their success stories and worldwide web-masters will show the best cases and schemes. On MAC 2018 you will learn more about hot trends in affiliate marketing industry and spread your network with new contacts. Come Meet Us in Prague!